Take this time to recharge and rest. The responsibility of being a family caregiver can take its toll on your mental, emotional, and physical well-being. That is why InfiniteCare-Plus gives importance to respite care services. Through this service, you can improve your quality of life by taking a break from your duties. 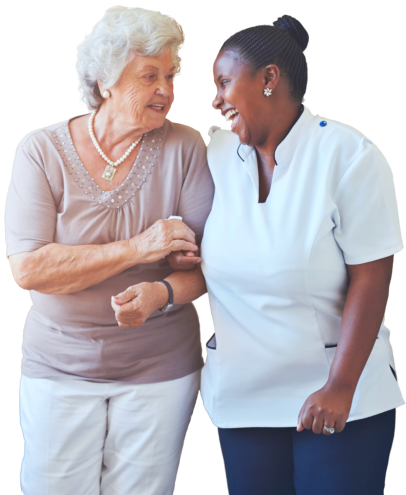 While you are on vacation, our qualified and dedicated caregivers will take over your care responsibilities and assist your loved one. We are happy to lend a hand whenever you need us. For more information, please contact us.